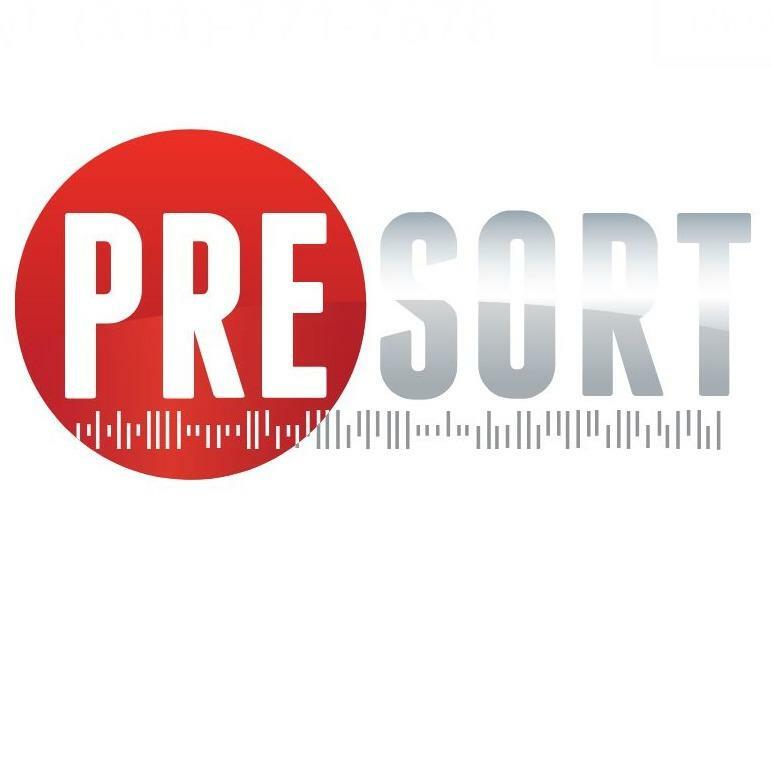 Presort Inc. is a St. Louis company that provides presort services for direct mail services including letters, flats, and direct mail marketing. At Presort Inc., we possess the resources and capabilities to maximize your postage savings and ensure timely delivery. We operate closely with the USPS by processing more than 50-million direct mail pieces throughout the year.